The Egyptian name of Kawa, Gematon, strongly suggests that it was founded by the pharaoh Akhenaten in the 14th century BC although the earliest structural evidence known from the site is a temple built under Tutankhamun. The town was abandoned probably in the 4th century AD. It was a major urban centre covering approximately 40 hectares with a build-up probably of 11 metres of stratigraphy in the centre of the site. The current project is conducting a detailed contour survey of the town, is excavating and planning buildings, and is investigating the adjacent cemetery. 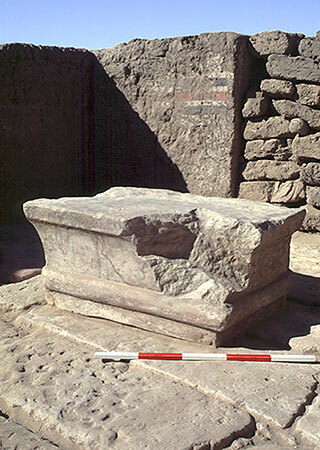 The top of Taharqo’s bark stand as found resting on the stone floor of the sanctuary chamber in Building A is shown in the main picture. Taharqo was the Kushite king who reigned 690-664 BC and the probable builder of the shrine shown in the second image. The third image shows one of two kilns in the lower town, of a type which is extremely rare in the Nile Valley but can be closely paralleled in the North-Western provinces of the Roman Empire. 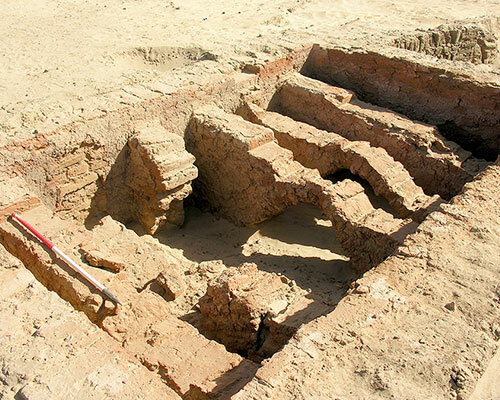 In the winter of 2013, a new phase of activity began at Kawa under the umbrella of the Qatar-Sudan Archaeological Project. As part of this project there is a focus on ensuring the long-term survival of the site and on making it more accessible to both Sudanese and foreign visitors. One of the first steps in achieving these aims has been the production of a site guide in both Arabic and English — available here for download. The post-excavation and publication project is expected to take several more years and it will be some time before the final reports are ready. In the meantime, the Society has decided to make available, as soon as they are completed, downloadable draft reports (see below). Much relevant research that is required to complete these reports is not included but at least some basic data can be consulted. 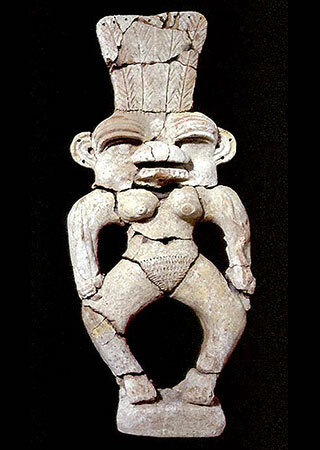 It is expected that the final report on the excavations at Kawa will include the sections listed below, each of which may be either a monograph or one or more monographs. Also listed are the specialists currently involved in the research. The following draft reports are in pdf format. It must be stressed that they are not the final word and will undoubtedly be augmented or modified before the printed report is produced. Macadam, M.F.L. 1949. ‘The Temples Of Kawa I: The Inscriptions’, London. Macadam, M.F.L. 1955. ‘Temples Of Kawa. II. History and Archaeology of the Site’, Oxford. Welsby, D.A. 1993. 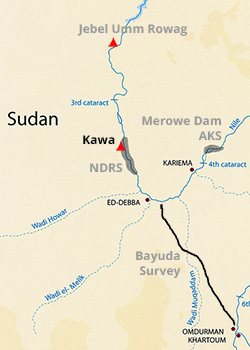 ‘Kawa Survey Project’, Sudan Archaeological Research Society Newsletter 3-7. Welsby, D.A. 1999-2002. 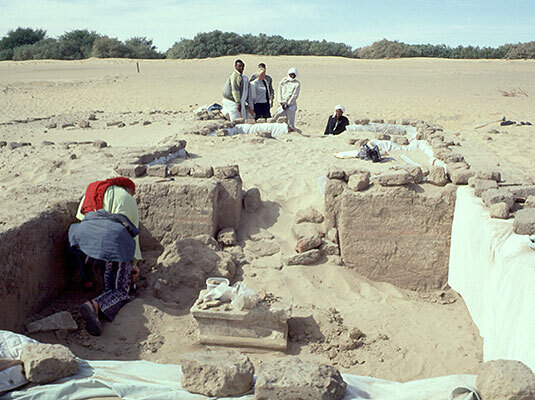 ‘Survey and Excavations At Kawa 1997-1998’, Kush 18, 183-190. Welsby, D.A. 2001a. 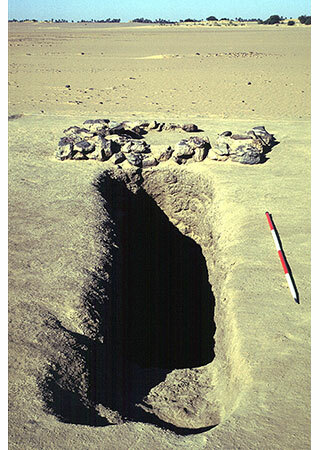 ‘An early Kushite shrine at Kawa in northern Sudan’, Egyptian Archaeology 19, Autumn, 25-27. Welsby, D.A. 2002a. ‘Ein Schrein ans frühkuschitischer Zeit in Kawa’, Der Antike Sudan 13, 85-91. Welsby, D.A. 2002c. ‘Survey and Excavation in Sudan’, Archaeology Abroad November, 43-46. Welsby, D.A. 2006. ‘Kawa Kushita e Soba medievale’, in A. Castiglioni and A. Castiglioni (eds), Nubia. Magica Terra Millenaria, Firenze, 222-225. Welsby, D.A. 2013. 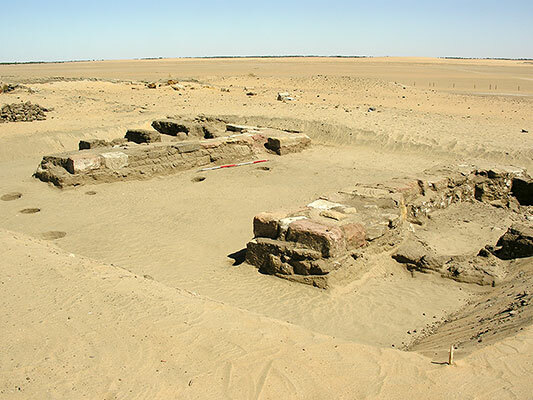 ‘Surveys at the Fifth Cataract and on the Sudan Military Railway and excavations at Kawa, 2012-13’, Sudan & Nubia 17, 131-136.